According to DB-Engines, InfluxDB maintained its overwhelming lead, a ranking it has held for a full year, with its popularity increasing 67 percent during that time. 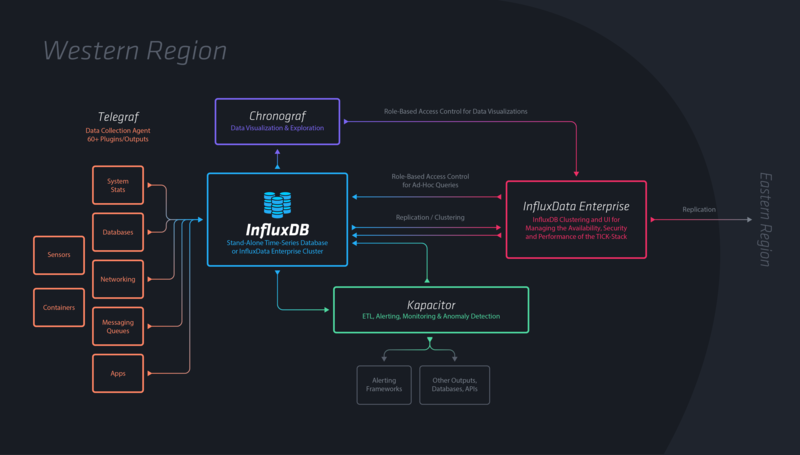 InfluxDB is InfluxData’s Time Series Database used as a data store for any use case involving large amounts of timestamped data — including DevOps monitoring, application metrics, IoT sensor data, and real-time analytics. The DB-Engines results included rankings of the leading vendors in the Time Series Database category, with InfluxDB’s user popularity ranking nearly three times more than the nearest competitor.